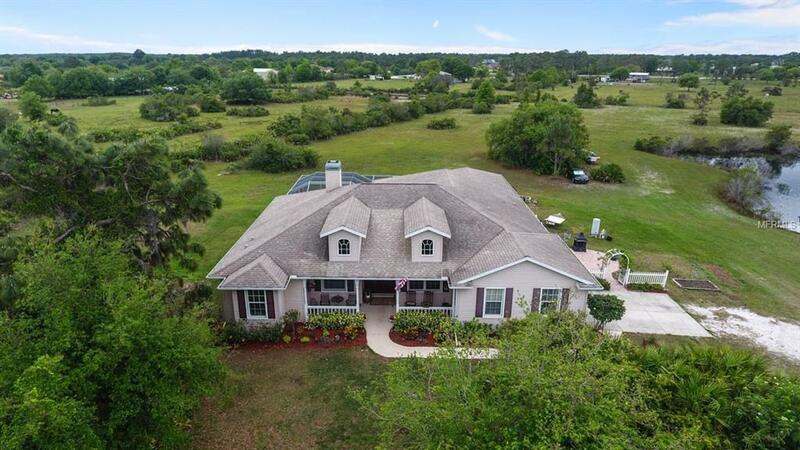 Experience country living at its best with this charming Myakka City home located on 5 acres, giving you plenty of space and freedom. 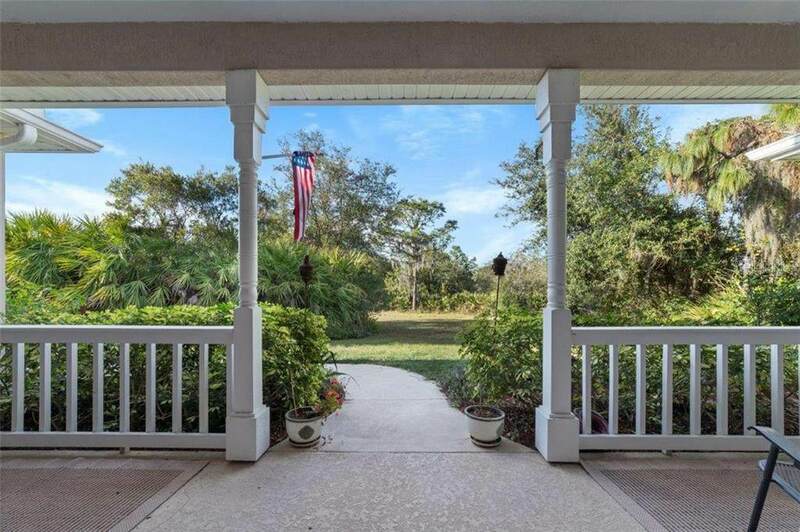 A welcoming wide front porch surrounded by beautiful Florida landscaping sets the tone for countryside elegance indoors. Right away you will love the upgrades that make this home stand out among the rest! 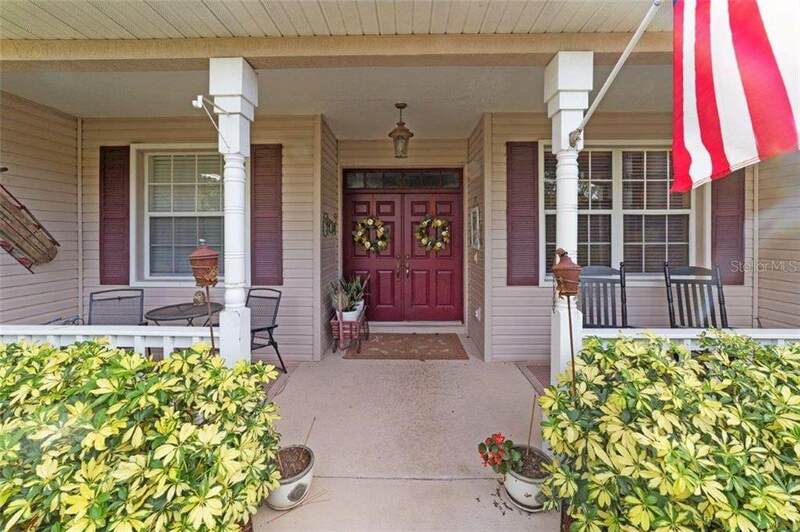 Property features include original hardwood floors throughout the main living areas with newer wood laminate in the bedrooms, fresh paint, separate space for a home office or den, a double-sided wood burning fireplace, bonus room easily transformed into a home gym or rec room, and more. High ceilings and lots of windows keep the home light and bright. Sliding doors from the Master Bedroom, family room and bonus room lead directly to the 1000 sqft screened-in lanai An amazing space ready for an outdoor living room and dining area where you can both relax soaking up nature or entertain family and friends under the stars. Entire property is impressive with land in excellent condition and ready for horses. Walk out onto the private dock to unwind at the end of the day fishing in the pond stocked with catfish, bass, tilapia and bluegill. 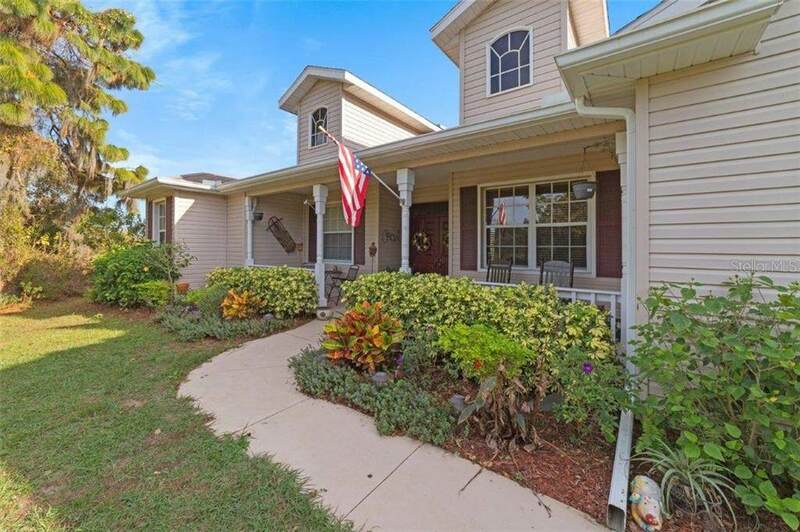 Here is your chance for country lifestyle with only a short drive to the fast growing Lakewood Ranch area.